A comprehensive and clear guide to the music industry and careers in music. 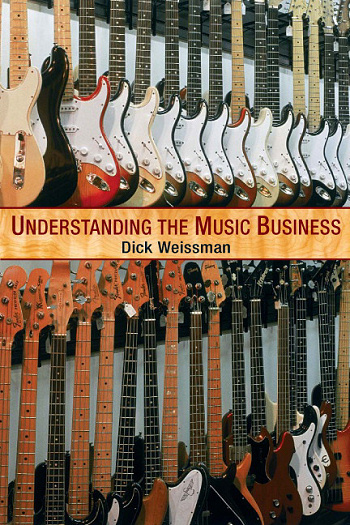 A brand new textbook that is already in use at more than a dozen colleges, this book is a comprehensive and clear guide to the music industry and careers in music. 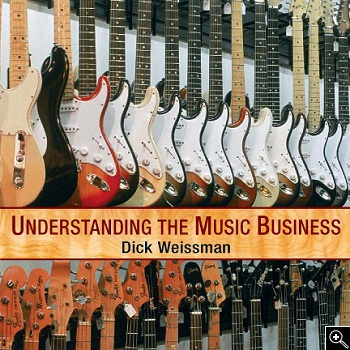 It contains numerous case studies of Musicians pursuing a variety of careers in music, ranging from jazz vocalists to audio engineers, singer-songwriters, and numerous other areas of music. There is a strong emphasis on individual entrepreneurship and the development of multi-faceted careers in today's complex and ever-changing music business. The appendix contains an extensive bibliography, and a list of useful resources.